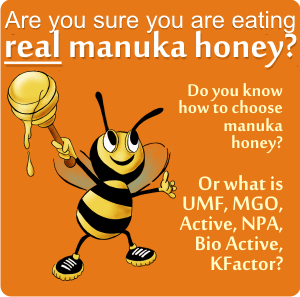 Americans know tupelo honey (though it is quite rare), just like Australians know eucalyptus honeys, or New Zealanders know manuka honey. 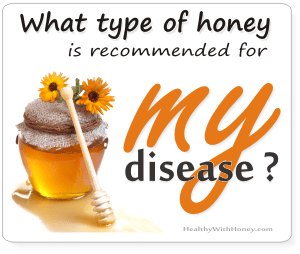 Worldwide diabetics also know it, it’s a honey with a low content of glucose and therefore useful to sweeten their food. They know it not necessary for its health benefits but for its incredible amber color, awesome taste and aroma, low glycemic index and its capacity of staying liquid for many years. Tupelo honey is a high grade honey produced where a water-lover tree grows. It is called tupelo honey, but in fact it comes from only one tree from the many tupelo tree species, Nyssa ogeche, found in a small region in North Western Florida and Southern Georgia. We can also find this honey with its whole name: Ogeechee Tupelo honey. Other names: Ogeechee tupelo, white tupelo, river lime, ogeechee lime tree, sour gum or wild lime. Genus: Nyssa The name refers to a Greek water nymph. The name tupelo is the common name used for Nyssa, comes from a Native American language, the Creek, from the words ito ‘tree’ and opilwa ‘swamp’. Native to: North America, easily found in abundance in the southeastern United States, particularly in the Gulf Coast region. 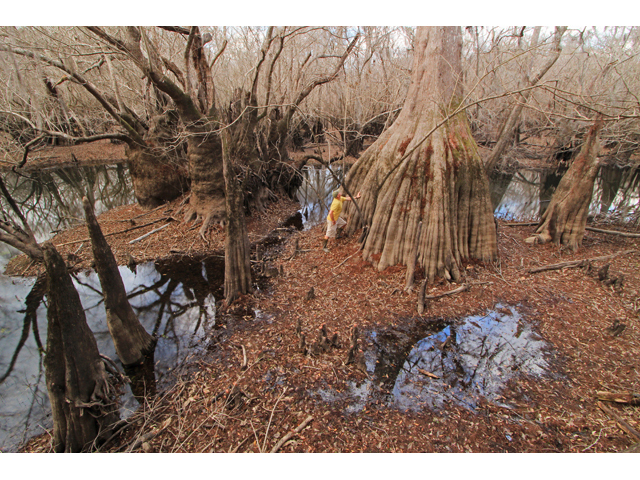 Nowadays thousands of hectares of Ogeechee tupelo have been planted in bee farms along the lower Apalachicola River and around swamps where it grows naturally. Particularities: It grows up to 15 m (49 ft 3 in), it flowers from March to May, and the seeds ripen from August to October. The wood is light (specific gravity of 0.46), soft, tough but not strong. It is coarse grained, difficult to split and of little value. Tupelos are popular ornamental trees for their mature form, shade, and spectacular autumn leaf colors. In the past, the hollow trunks were used as “bee gums” to hold beehives. It loves water! it is most often found along streams and in low-lying areas which are regularly flooded in spring and winter. It prefers a moist site on acid soil. The flowers: The trees are divided into males and females. Male trees have only staminate flowers and a lot of nectar for the honey bees and female trees, which have pistillate flowers. The flowers appear from late March to early May after the new leaves are fully grown. The male flowers, in particular, produce an abundance of nectar. Bees are extremely active in the trees during the flowering period and are responsible for pollen dissemination. The fruit, known as Ogeechee lime, is an edible, oblong-shaped red drupe, 3 to 4 cm long, containing a thick, juicy, very acid flesh. Each drupe contains one, rarely two, 3 cm long seed with a papery, pale seed coat. Ogeechee tupelo has the largest fruit in the genus. It matures in July and August but persists until November and December after the leaves have fallen. It is has an agreeably acid flavor and are used to make good preserves and a refreshing lemonade-like drink (sometimes as a lime substitute). The center of all tupelo honey producers is Apalachicola River, in the Florida Panhandle. Tupelo honey is produced wherever tupelo trees bloom, all over southeastern USA, but the purest and most expensive version (certified by pollen analysis) is produced in this valley. The Ochlocknee and Choctahatchee Rivers in Georgia also produce Tupelo. Here, during the tupelo bloom, beekeepers keep their beehives along the river swamps, on platforms or floats, to avoid flooding along side of the swamp and produce the flavored and rather expensive tupelo honey. Some of them use boats to access their hives. Wikipedia tells us that in a good harvest year, the tupelo honey crop produced by a group of specialized Florida beekeepers has a value approaching $1,000,000. On Amazon.com we can find honey from here. 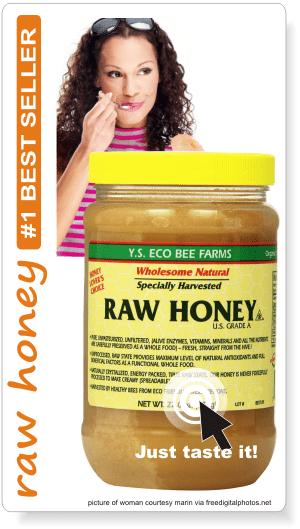 Here is an example: Winter Park Honey sells raw tupelo honey from Florida Panhandle (see picture). Color: very ligh to light golden amber with a greenish cast. Crystallization: very slow. It can stay liquid for years, due to its high fructose – low sucrose content. Similar honeys, with higher fructose content and a relatively lower GI: acacia, chestnut, thyme, calluna (Ling Heather). Tupelo honey is listed in the International Ark of Taste. Foods included in this list are intended to be “culturally or historically linked to a specific region, locality, ethnicity or traditional production practice”. Why is tupelo honey expensive? 1. It is rare, the purest tupelo honey is harvested only along the Apalachicola River. 2. It has a very short harvest season of 2 to 3 weeks, sometimes even less,due to poor weather conditions. 3. Its labor-intensive and stressful harvest conditions. It requires precise timing and special equipment—beekeepers must manage bees continually, usually from boats in hot and remote areas, during the harvest. 4. Before the harvest, hives must be stripped of any other honey. Then after the season of blosssom ends it should be immediately collected. 6. Development! The area of the Gulf Coast around Apalachicola is currently undergoing a major and well-documented development boom, largely thanks to the St. Joe Company, which owns miles upon miles of coastline. If you want pure tupelo honey, look for the certified one. Certified tupelo honey is not heated, processed, or filtered. And it is pure. Meaning that it is not mixed in any amount with honey produced from other blossoms. The state requires only 51% floral content for the honey to be labeled as monofloral tupelo honey. But usually it has almost 95%. The certification is done by pollen analysis. 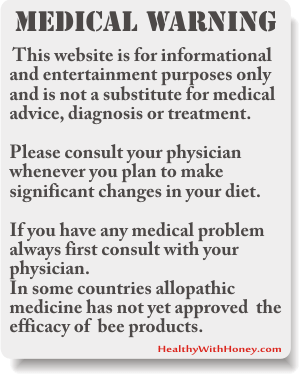 Also, you will know if it is impure, as a granulated tupelo honey indicates an impure tupelo honey. How can tupelo honey be impure? Ogeechee tupelo has a short blossoming period, from early April to early May, depending on the weather conditions, and it’s easy to dilute the concentration of tupelo honey with nectar from the trees around, which blossom before or immediately after white tupelo (Ogeechee tupelo). Among them: Gallberry (Ilex glabra (L.) Gray)- which will also produce a delicious light honey, but unlike Tupelo, it granulates quickly; Black Tupelo (aka Black Gum – Nyssa sylvatica), Ti-Ti (Cyrilla racemiflora), Willow (Salix carloniniana Michx). 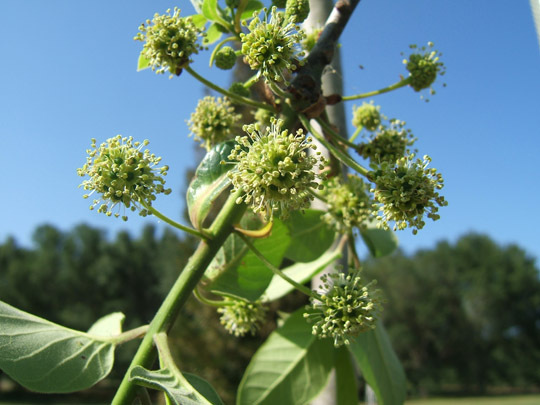 The nectar collected from this trees is used by the honey bees to build up bee colony strength and stores. But then, combs must be cleaned of these honeys in preparation of Ogeechee tupelo blossoming. How could they not? It goes well with strong blue cheeses such as Roquefort, Stilton, Gorgonzola, Cabrales cheese and fruit such as fresh roasted peaches. It can replace any other syrup used for the breakfast pancakes. It has a special flavor and it used even by diabetics due to its high fructose (levulose) content. Tupelo honey is a honey appreciated more for its olfactory qualities. It looks, smells, tastes awesome and for a food these are necessary features. Peoplens don’t necessary appreciate it for having great health benefits. Nevertheless, a honey is a honey. It is great for the digestive and immune system and it makes a good dressing for wound problems. 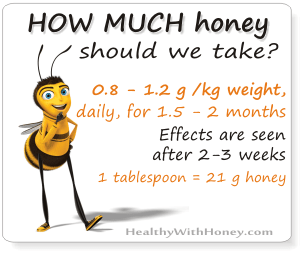 Studies have shown that tupelo honey has a good antimutagenic activity against Trp-p-1. Mutagenic substances act directly or indirectly by promoting mutations of genetic structure. For example, during the roasting and frying of food heterocyclic amines are built, e.g. Trpp-1 (3-Amino-1,4-dimethyl-5H-pyridol [4,3-b] indole). The study compared honeys from different floral sources (acacia, buckwheat, fireweed, soybean, tupelo and Christmas berry and all of them exhibited significant inhibition of Trp-p-1 mutagenicity (WANG, X H et al., 2002). • In Wewahitchka, Florida, there is Tupelo Honey Festival, which is known as “Wewa” by locals, celebrated annually on the 3rd Saturday of May at Lake Alice Park. It is a great place to try and buy fresh Tupelo honey and talk to the beekeepers that have upheld the traditions that have made Tupelo honey famous. • Named after the tupelo tree, there is a city in Mississippi: Tupelo, the largest city of Lee County. 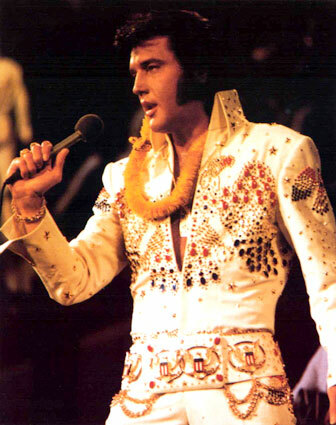 What made this city even famous, was that the world-loved singer Elvis Presley was born here, in January 1935. • There is a movie, Ulee’s Gold (from 1997), which features a Wewahitchka Tupelo honey bee keeper, played by Peter Fonda. Interesting film about producing tupelo honey. 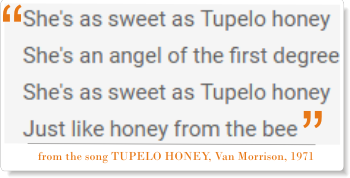 • In 1971, Van Morrison was writing the song Tupelo Honey, a famous hit at the time. • There is a Canadian rock band named Tupelo Honey, formed in St. Albert, Alberta, Canada, in February 2003. WANG, X H; ANDRAE, L; ENGESETH, N J (2002) Antimutagenic effect of various honeys and sugars against Trp-p-1. Journal of agricultural and food chemistry 50 (23): 6923-6928. Blueberry honey has a strong antioxidant and antimicrobial power Go to the Halloween party dressed as a bee family! Plead for their safety and have lots of fun!